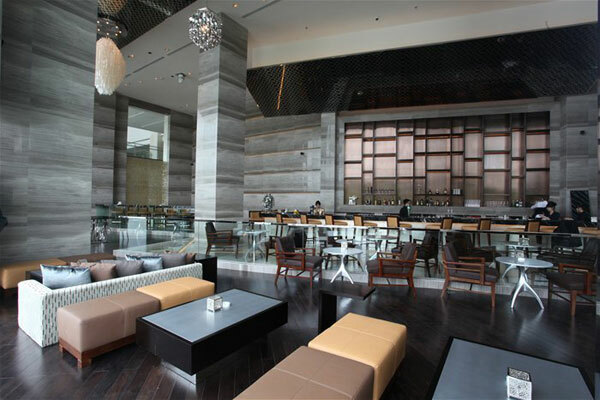 REIC - On 6/11, Marriott International Hotel Group officially opened the first hotel branded JW Marriott in Hanoi. This is an important milestone in the development strategy of the Group in Southeast Asia. 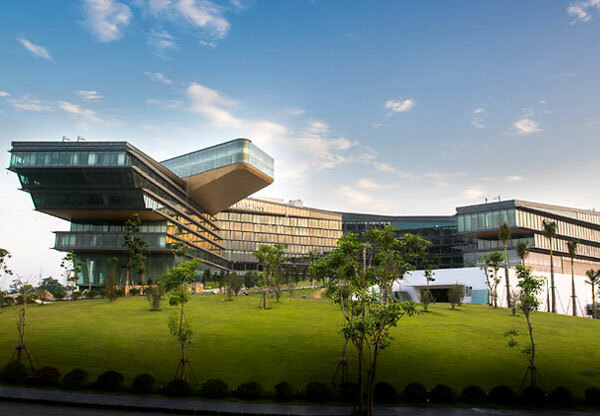 The JW Marriott Hanoi is a 450-room, five+ -star hotel (394 graciously appointed, 48sqm guest rooms and 56 suites) situated on a lake within the Vietnam National Convention Center Complex. This 75,000 square meter hotel and retail development includes three restaurants, two ballrooms, living room, a meeting and business center covering 3,600sqm, an executive lounge, a glass enclosed rooftop swimming pool with adjacent health club and poolside restaurant/bar, general public areas such as the main entrance lobby, retail areas, parking garage, as well as associated back-of-house areas. The building’s form takes its inspiration from the mythological imagery of the dragon, which plays a significant role in the rich cultural heritage of the country.